Dr. Prokupek is an award-winning gastroenterologist, and is proud to have been chosen as one of the top internists in Los Angeles. 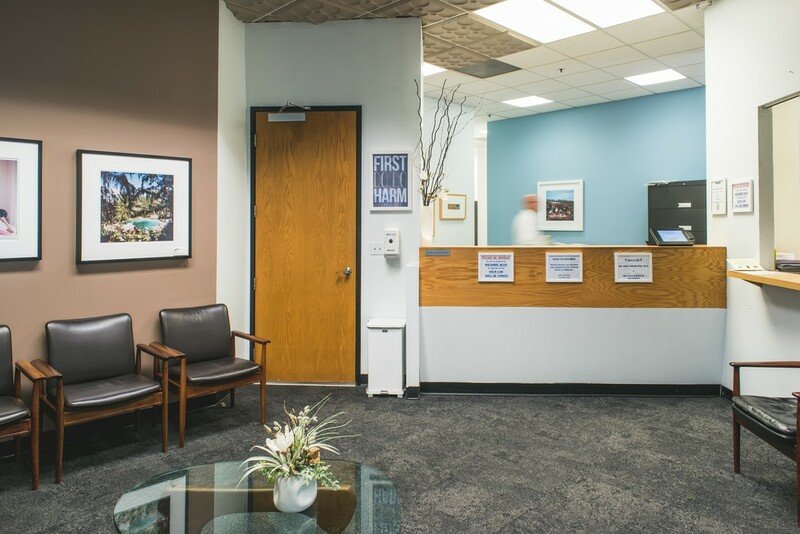 Conveniently located in Beverly Hills, our practice strives to provide excellent healthcare in a patient-centered setting, with a focus on gastroenterology and internal medicine. We offer a friendly, comfortable environment, and our staff is highly trained in the most current, state-of-the-art medical technologies. You’ll receive attentive and compassionate care at each of your visits. In our practice, the patient always comes first. We believe in patient autonomy, empowerment, and the sanctity of the patient-doctor relationship. Please let us know if there’s anything that we can help you with. 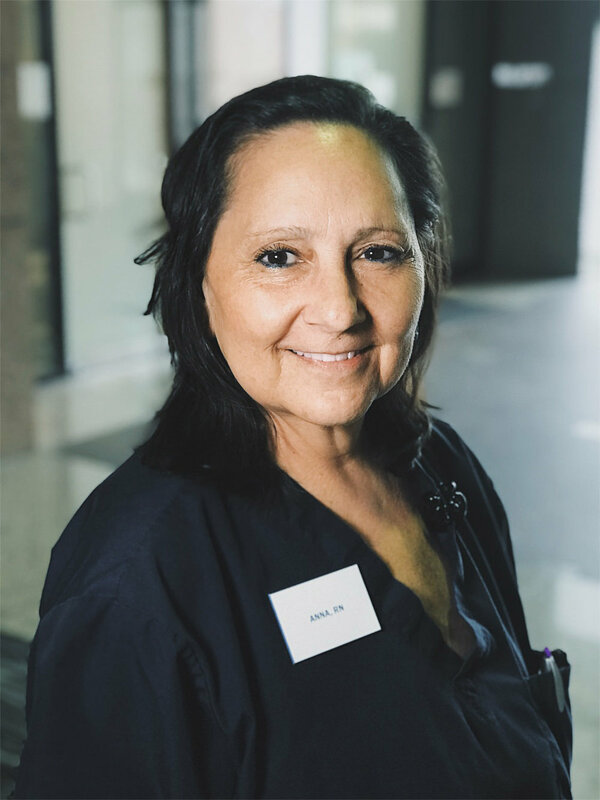 Call us at (310) 360-6807 or click here to schedule an appointment online. Like many other people, I was looking for a GI specialist and found Dr. Prokupek on Yelp. He was highly rated, so I took a shot.